TKG Components LLC does not sell to retail customers, we sell to manufacturers and distributors only. If you require window components or other hardware for your home or business, please consult your local yellow pages under windows for a retailer nearest you. 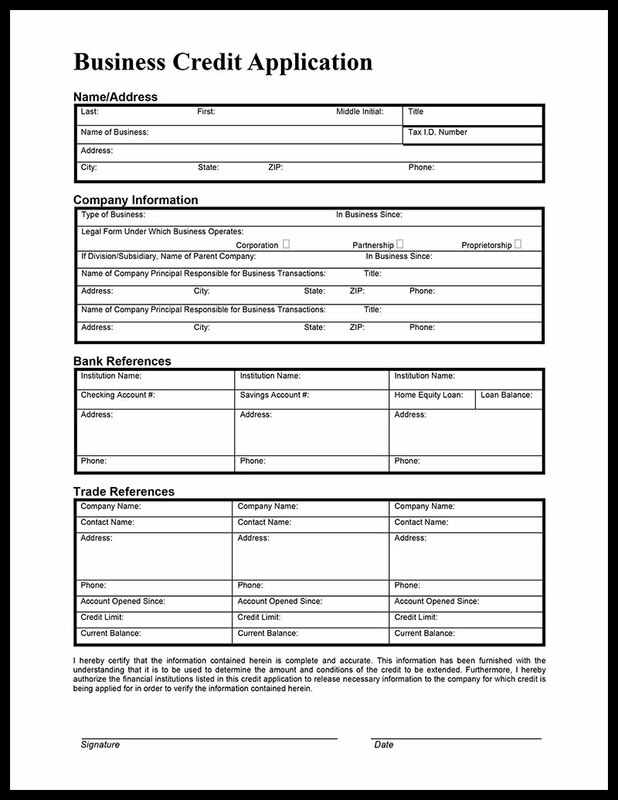 DOWNLOAD & PRINT OUR CREDIT APPLICATION PDF. For fast service, orders with TKG can be placed by phone or email. We accept Visa, MasterCard and American Express for faster delivery.